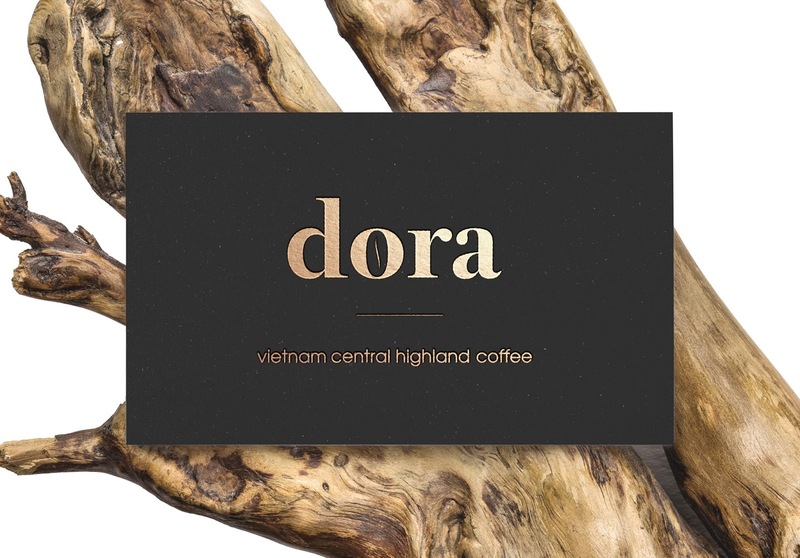 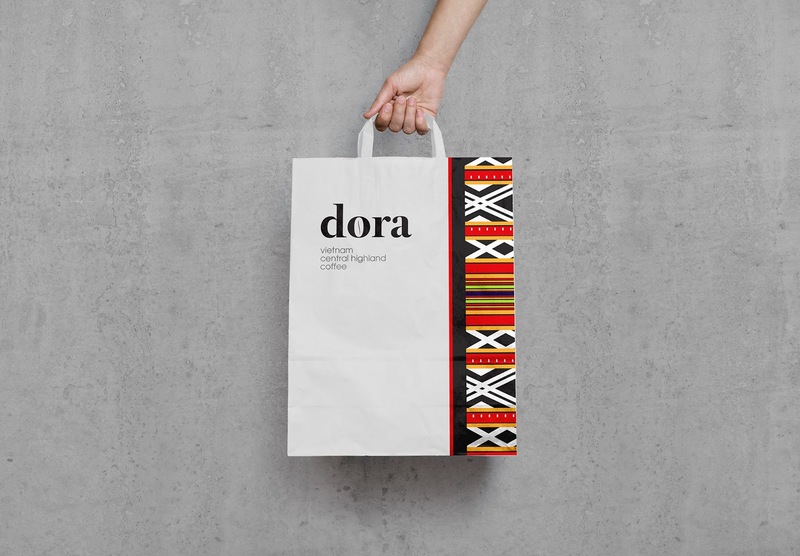 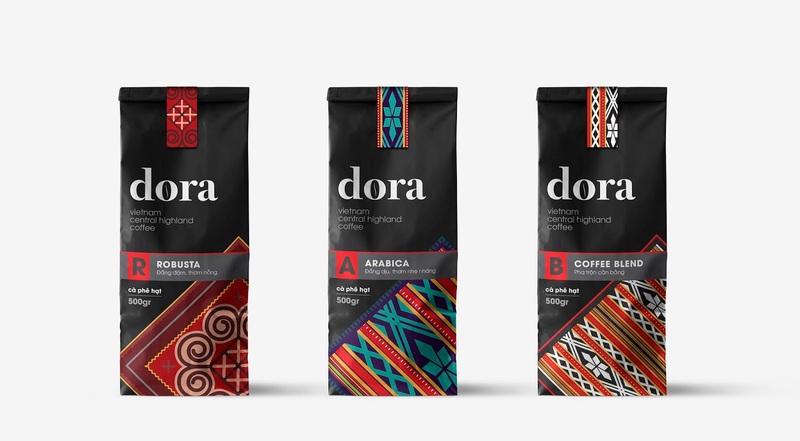 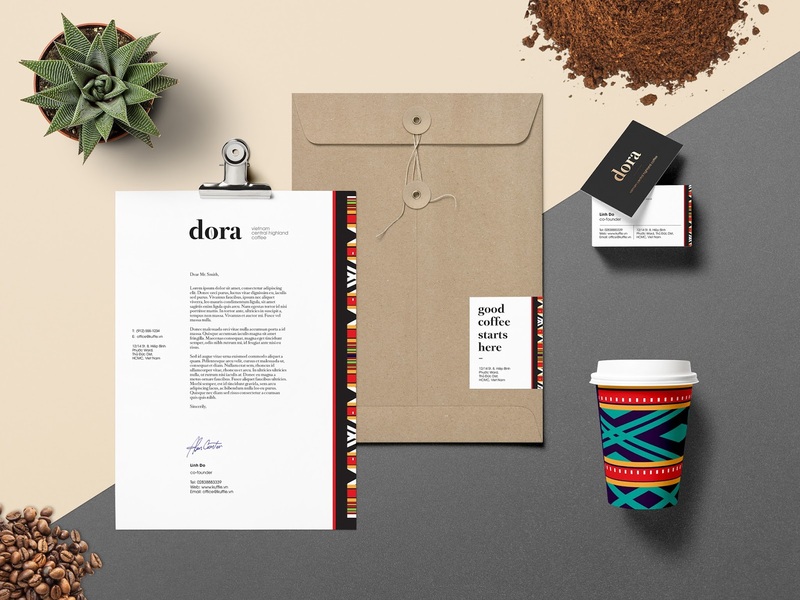 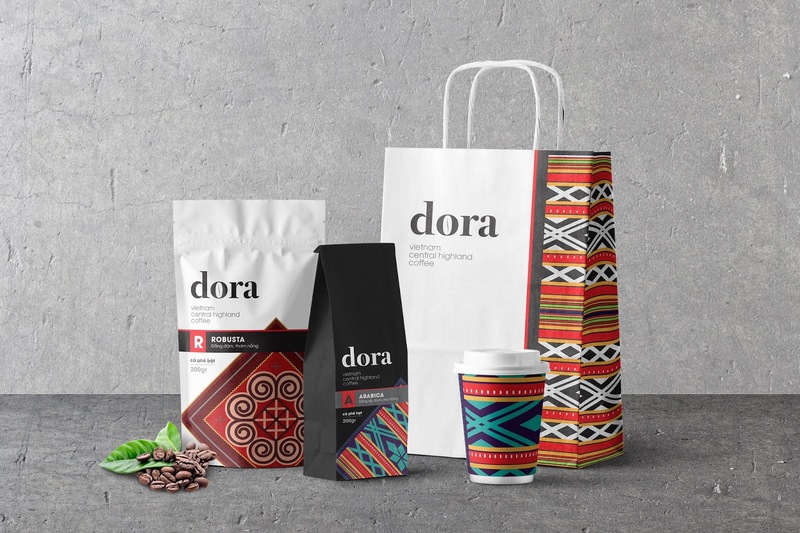 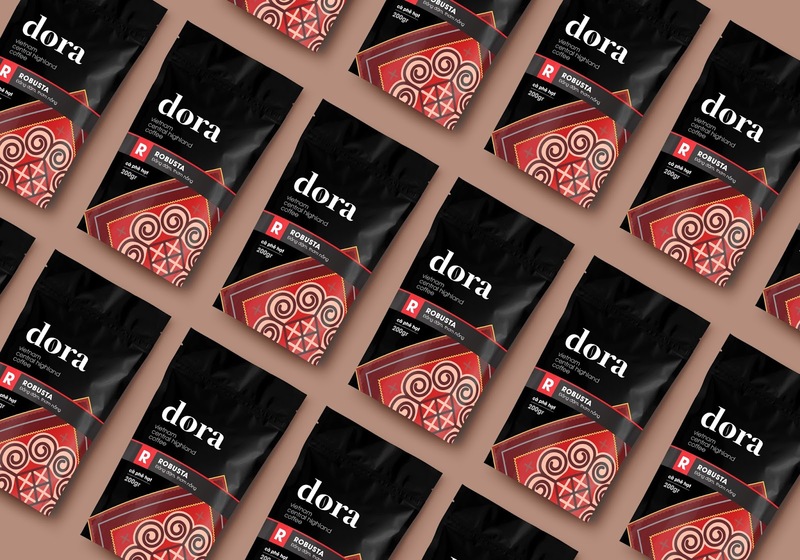 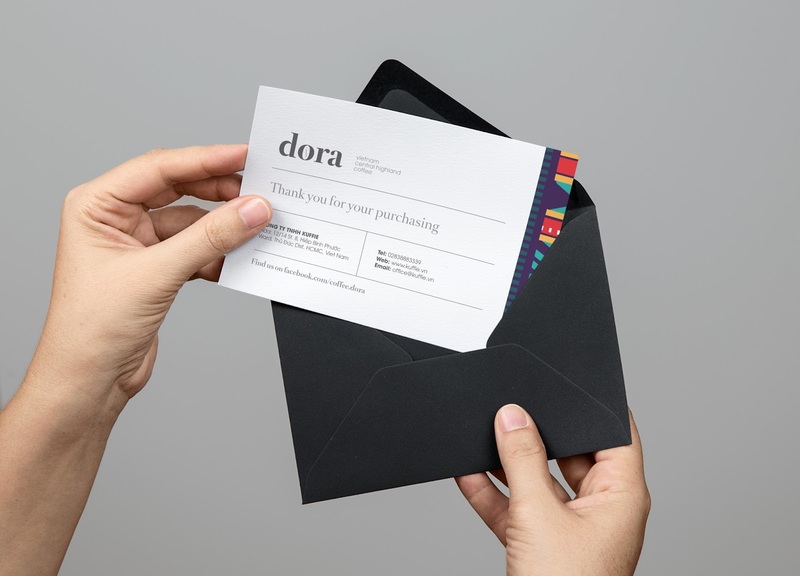 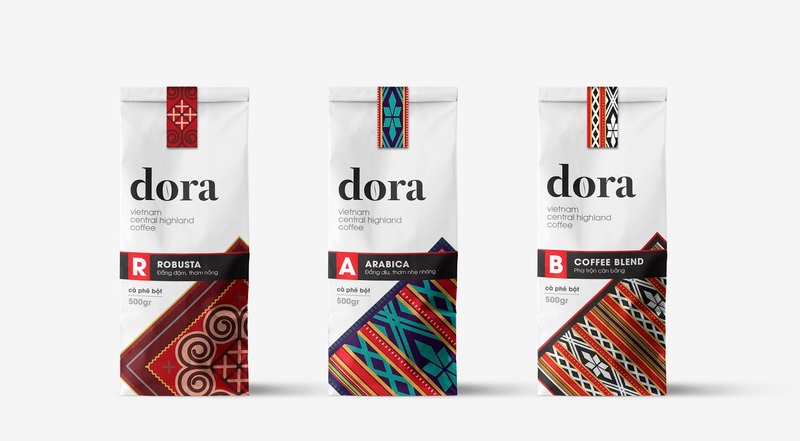 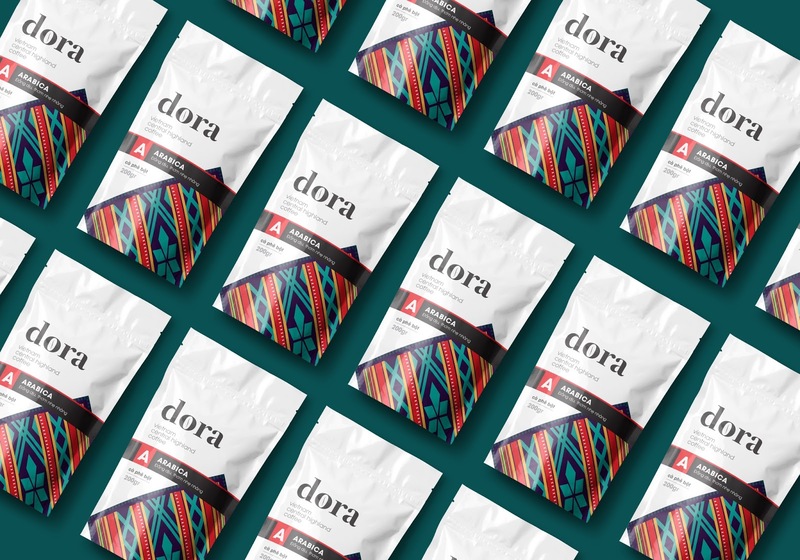 Creative Director: Max Duy T.
Originated from Vietnam central highlands, Dora was born to bring coffee lovers a true, authentic delicacy. 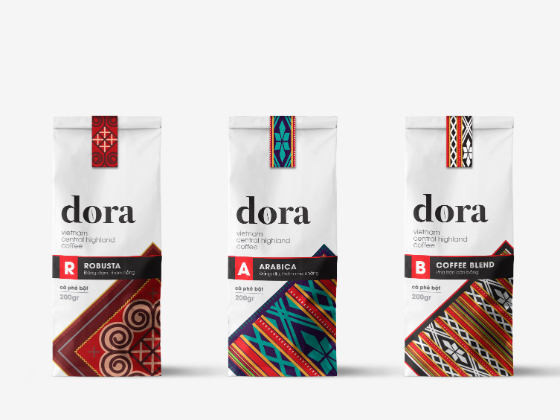 Combining well-selected coffee beans, Dora commits to always bringing customers coffee with the best quality. 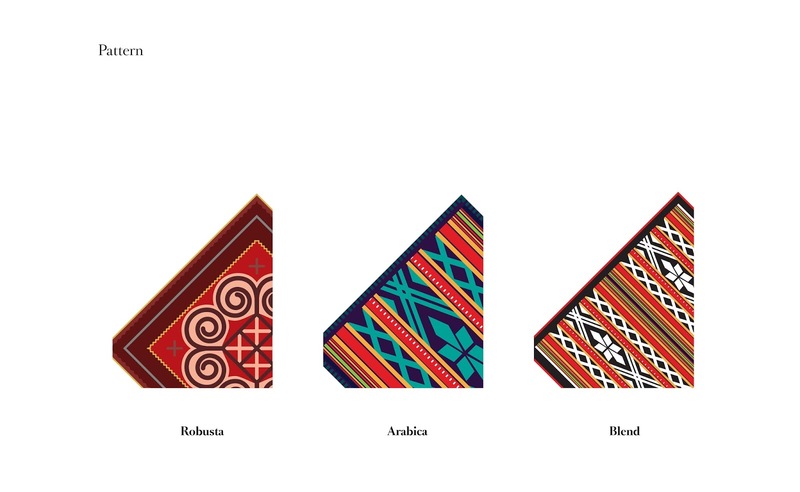 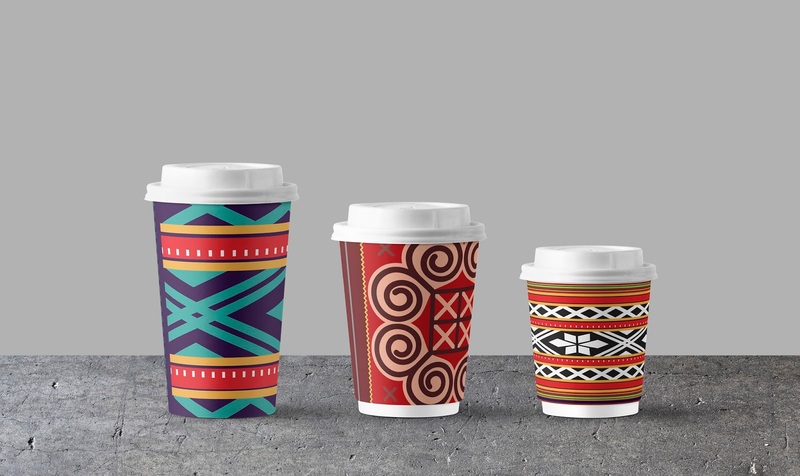 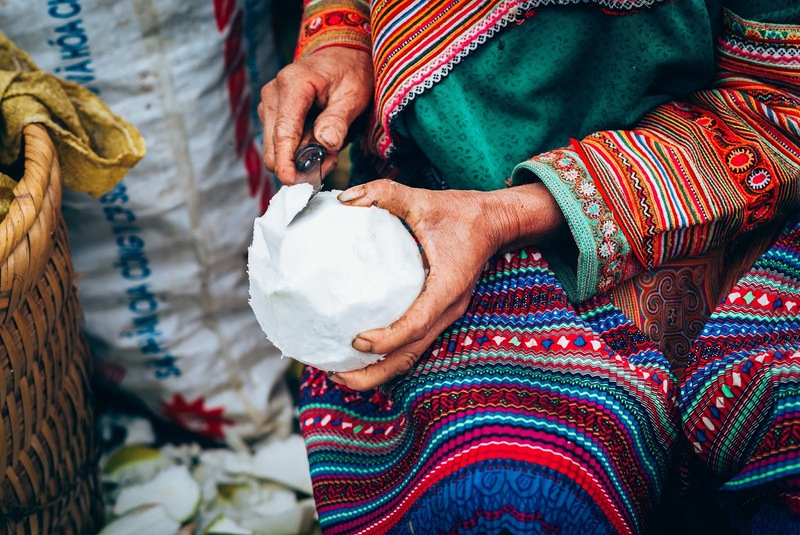 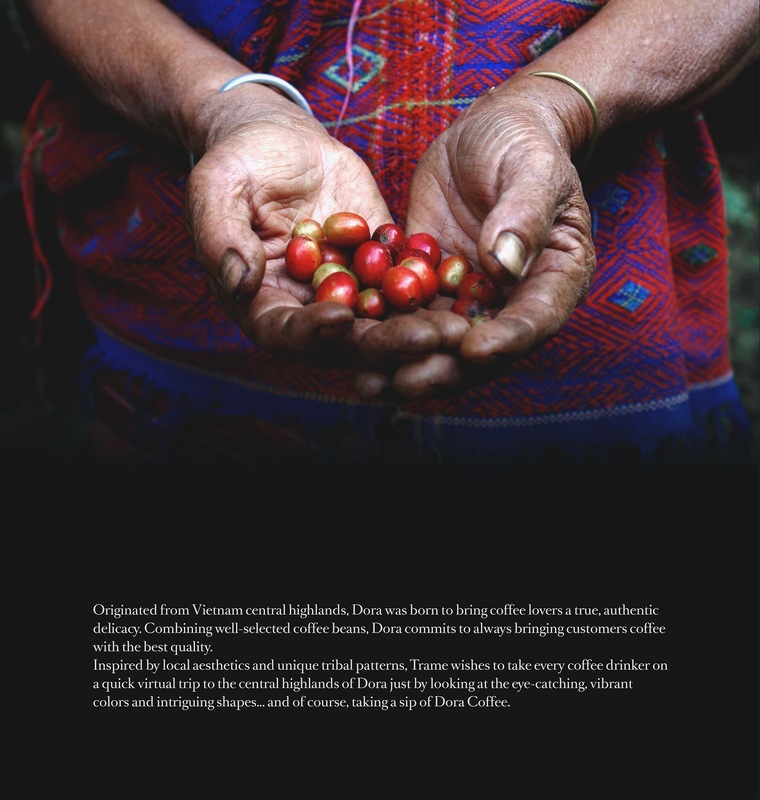 Inspired by local aesthetics and unique tribal patterns, Trame wishes to take every coffee drinker on a quick virtual trip to the central highlands of Vietnam just by looking at the eye-catching, vibrant colors and intriguing shapes... and of course, taking a sip of Dora Coffee.